Property experts forecast that Spain will need a production of more than 140,000 homes annually until 2025, the year in which housing prices could return to the levels of 2007. That is one of the conclusions of a recent study on the estimation of housing needs and property prices in Spain. According to the study, the Spanish real estate market will require a production of about 100,000 new homes every year until 2020. From 2020 to 2025, demand will stabilize at 140,000 homes per year. The annual average of homes built in Spain between 1991 and 1997 was 250,000, while from 2007 to 2014 the annual average fell to 75,000 new homes. The study also suggests that the price of new housing in Spain will not return to 2007 levels any earlier than 2025. 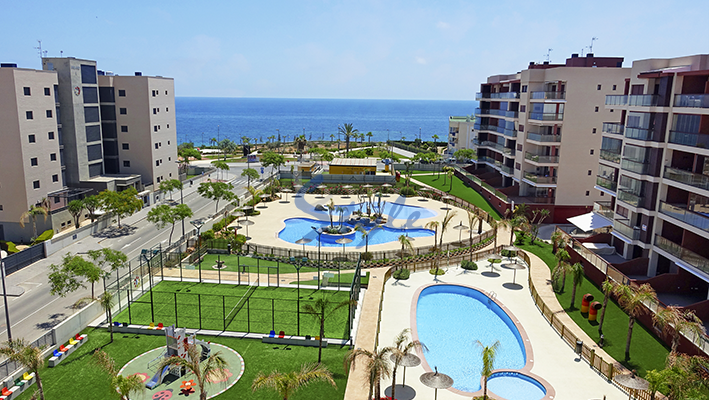 This means that now is the time to buy new property on the Costa Blanca. E-Style has the best selection of homes for you. Give us a call today!